The fee for the first appointment reflects the time spent in consultation and analysing the case. 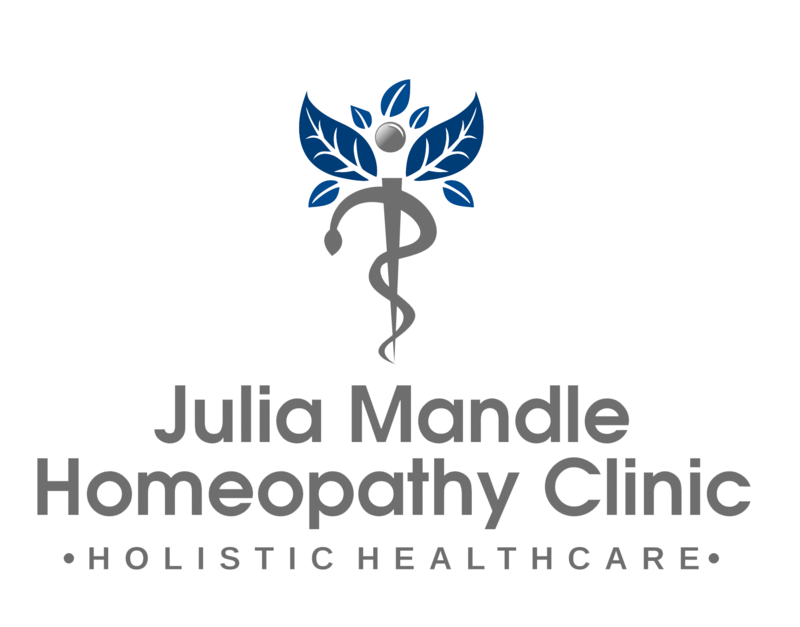 All consultation fees include the homeopathic medicines (unless you live abroad) and any support or advice needed between appointments. 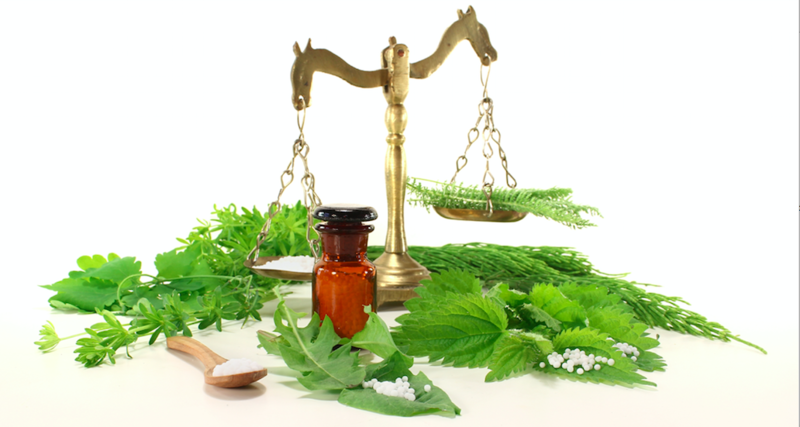 Occasionally, a patient will be advised to take dietary supplements or to use certain topical creams which are not included in the consultation fee. I offer Skype & FaceTime sessions for people living further away from East Lothian and abroad, or in conjunction with face-to-face sessions where appropriate. Fees are the same as all other consultations. Payment can be made by cash, cheque or by bank transfer.